Ambassador Waldner was invited to a “Black Tie Gala Dinner” hosted by the Vienna Philharmonic Society of New York City at the Knickerbocker Club in New York City. According to critics, the Vienna Philharmonic Orchestra is "probably the greatest orchestra for the regional repertory in which it specializes. To the music of its hometown composers - Haydn, Mozart, Beethoven, Schubert, Brahms and Bruckner - the Vienna musicians bring a sonority and style that no other orchestra in the world can match." 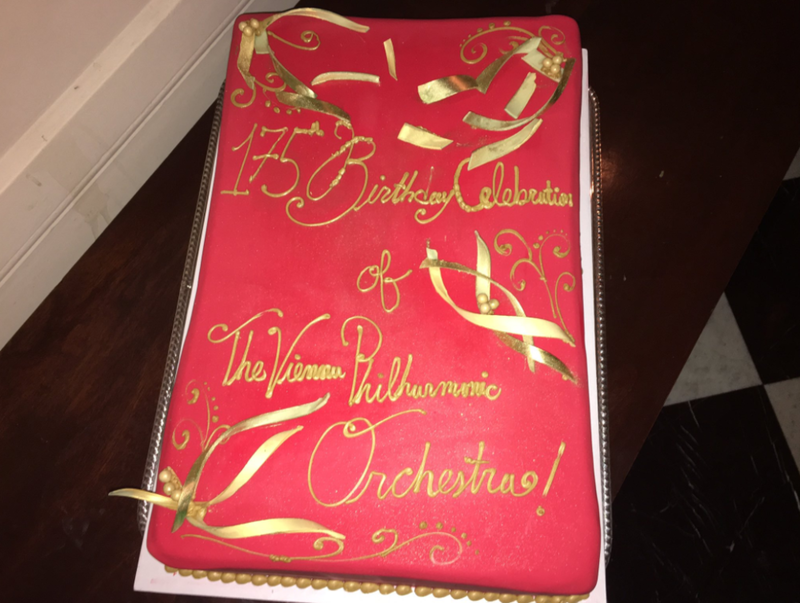 "I thank the VPO society’s commitment to promote the rich artistic traditions of Austria in the U.S., especially its efforts to bring Vienna’s signature sound to young people,” Wolfgang Waldner, Austria’s Ambassador to the United States, pointed out at the opening of the Gala. While the national and international guests enjoyed dinner, they had the opportunity to listen to the extravagant sounds of a small ensemble of the Vienna Philharmonic Orchestra performing Beethoven’s Septet in E-flat Major, Op. 20.